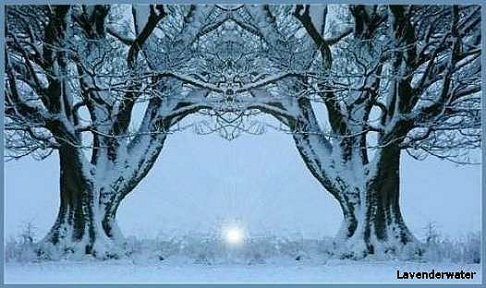 On about December 21st of each year, Aborigines, academics, astroarchaeologists, Atheists, Celts, Druids, historians, Native Americans, Pagans, Shamans, Wiccans, Witches, etc., the world over will be celebrating the world's oldest holiday, the shortest day in the Northern Hemisphere, the Winter Solstice. 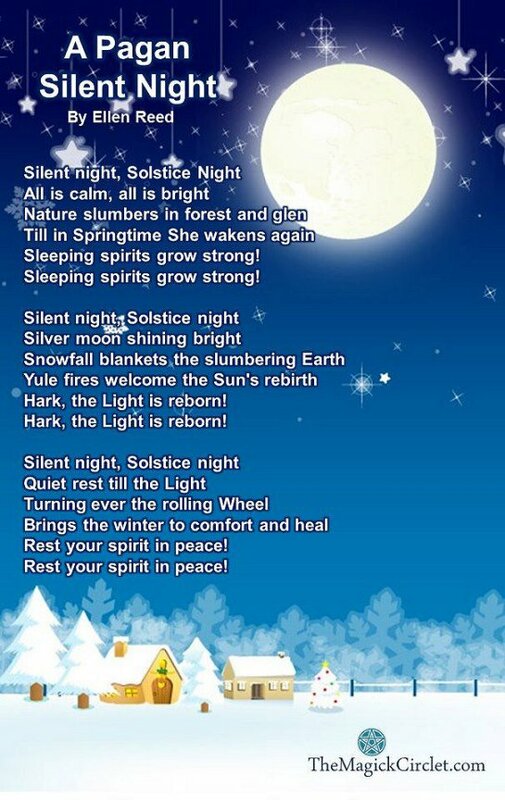 This year the Solstice in Manitoba officially occurs on December 22 at 12:08 am. 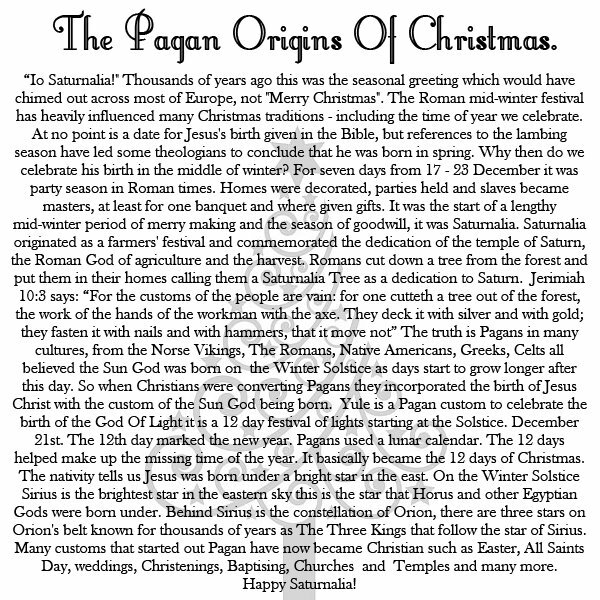 Religious folk worldwide observe many seasonal days of celebration during the month of December. Most are religious holy days, and are linked in some way to the winter solstice in the Northern Hemisphere. On that day, due to the earth's tilt on its axis, the daytime hours are at a minimum in the Northern hemisphere, and night time is at a maximum. 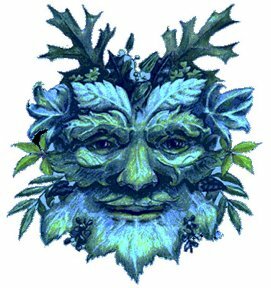 To the ancients the Solstice was the time of the death of the old sun and the birth of the dark-half of the year. The event has been celebrated by cultures around the world for many thousands of years. 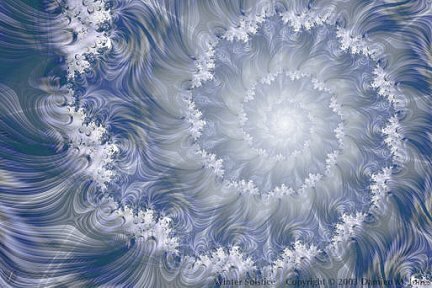 Originally, many felt that the failing light would never return unless humans intervened with appropriate ceremony -- fertility rites, fire festivals, music and dancing, and offerings and prayers to their gods and goddesses. 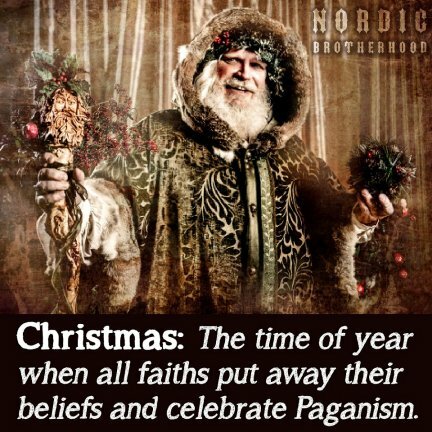 Many of those traditions have been carried over into present day as well as the lighting and burning of candles, stories of magical reindeer, decorating with evergreens, holly and ivy, the burning of evergreens, feasting, generosity and gift giving. Ancient cultures even built their greatest architectures -- tombs, temples, cairns and sacred observatories -- so that they aligned with the solstices and equinoxes. Many of these structures have survived down through the ages: England's Stonehenge, Ireland's Newgrange, Scotland's Maeshowe -- and a multitude of monuments scattered around the world from Asia and Africa to the Americas. Even many medieval Catholic churches were built as solar observatories. 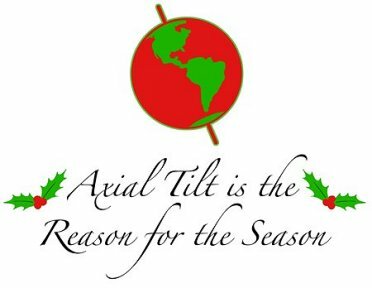 When Christmas was transplanted onto the winter solstice about 1,600 years ago we gradually lost some of the deep connection of our celebrations to this seasonal hemispheric event, but many of these ancient traditions are still observed during the time that much of the world celebrates as a Christian or some other religious holiday. "Why believe in a God? Just be good for goodness sake." Easter was originally a pagan festival. The ancient Saxons celebrated the return of spring with an uproarious festival commemorating their goddess of offspring and of springtime -- Eastre. Fittingly, two widely popular symbols of the modern day Easter celebration also originated with the pagan festival of Eastre -- the Easter Bunny and the Easter Egg. The Easter Bunny came about because the goddess Eastre's earthly symbol was the rabbit. The Germans brought the symbol of the Easter rabbit to North America. Though shunned and ignored at first, the Easter Bunny caught on, in part because of its natural appeal to children. As for the Easter Egg, it predates the Christian holiday of Easter. Eggs were exchanged in the spring for centuries before Easter was first celebrated by Christians. The egg was considered a symbol of rebirth in most parts of the world. Peasants would create brightly coloured eggs by boiling them with the leaves or petals of certain flowers. The core objection, which I restate every December at about this time, is that for almost a whole month, the United States—a country constitutionally based on a separation between church and state—turns itself into the cultural and commercial equivalent of a one-party state. As in such dismal banana republics, the dreary, sinister thing is that the official propaganda is inescapable. You go to a train station or an airport, and the image and the music of the Dear Leader are everywhere. You go to a more private place, such as a doctor's office or a store or a restaurant, and the identical tinny, maddening, repetitive ululations are to be heard. So, unless you are fortunate, are the same cheap and mass-produced images and pictures, from snowmen to cribs to reindeer. It becomes more than usually odious to switch on the radio and the television, because certain officially determined "themes" have been programmed into the system. Most objectionable of all, the fanatics force your children to observe the Dear Leader's birthday, and so (this being the especial hallmark of the totalitarian state) you cannot bar your own private door to the hectoring, incessant noise, but must have it literally brought home to you by your offspring. Time that is supposed to be devoted to education is devoted instead to the celebration of mythical events. Originally Christian, this devotional set-aside can now be joined by any other sectarian group with a plausible claim—Hanukkah or Kwanzaa—to a holy day that occurs near enough to the pagan winter solstice. In the pursuit of scientific truth, researchers are reporting that sugar doesn't make children hyperactive, poinsettias are not poisonous -- at least not in doses equivalent to eating 500 leaves -- and midnight snacking won't make you fat. As for the notion humans lose most of our body heat through our heads, there is nothing remarkable about the head and heat loss, doctors from the Indiana University School of Medicine report in the Christmas issue of the British Medical Journal. Rather, they say, any uncovered part of the body loses heat, and will drop the core body temperature proportionately. Contrary to a commonly held belief, poinsettias are not poisonous -- at least not in doses equivalent to eating 500 leaves. The study is the Indianapolis team's second scientific exposé of common medical myths. Last year, Dr. Rachel Vreeman and Dr. Aaron Carroll reported that shaving doesn't make hair grow back faster, humans don't use just 10 per cent of their brains and they don't need to drink eight glasses of water a day.